Celebrate the height of Summer in style in your elegantly white attire at the ultimate garden party. 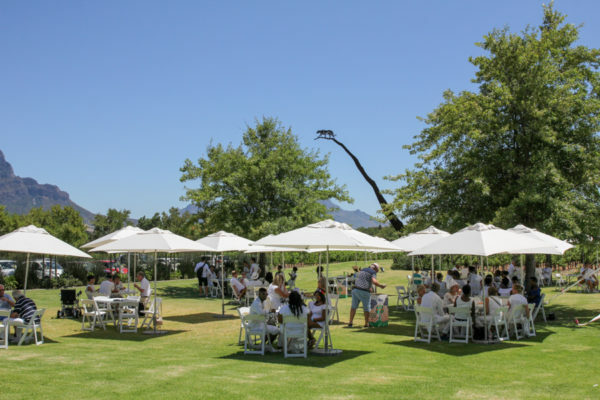 Sip on seasonal inspired wines showcased by the Franschhoek Vignerons, at this year’s Franschhoek Summer Wines, which takes place at the beautiful Leopard’s Leap Family Vineyards on Saturday, 2 February (12pm to 5pm). Some of the Vigneron’s choices for Summer include white, rosé, Méthode Cap Classique and light red wines. The wines on show have been carefully selected by the winemakers to match the hot Summer days. Complement your wines with delicious food freshly prepared by Chef Pieter de Jager and his team. Relax on the sprawling lawn or in the comfort of the enclosed patio area of the venue. 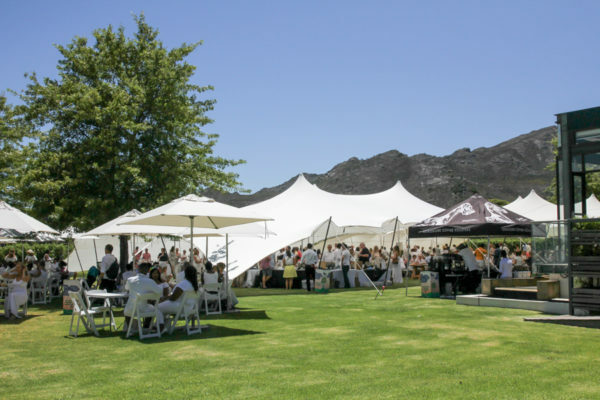 Live music will add the final touches to what promises to be the perfect day out in the Franschhoek Wine Valley. Tickets, cost R280 per person, and pre-booking via www.webtickets.co.za is essential, as tickets are limited. The cost includes entry, a complimentary tasting glass, tastings of the wines on show as well as discount voucher to be used for the purchase of any show wines on the day.